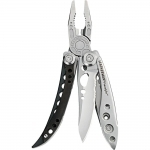 Freestyle is a bit lighter version than Skeletool and only has two tools, half serrated blade and pliers. 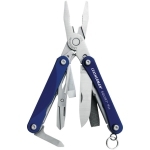 This is a VERY basic tool for ocassional use when you might need either pliers or a knife. 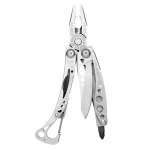 Its quite affordable but I'd still recommend Skeletool over this as it has bit driver and a hook you can easily attach it to your belt/bag. 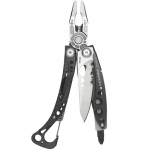 Id say Freestyle is more like a novelty item than a real multitool.